This is an example of a defensive foul, with the defender using an illegal forearm above the free throw line extended. A defender may not have an extended forearm in contact with an opponent who has the ball above the free throw line extended. 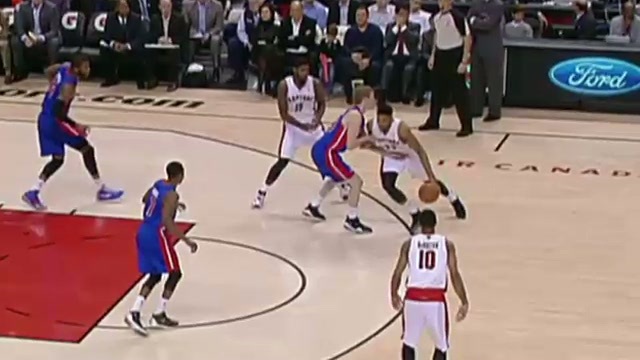 On this play, the on ball defender has an extended forearm in contact to the front of the driving offensive player. This contact is an automatic foul, whether or not it disrupts the offensive player’s speed, quickness, balance or rhythm.